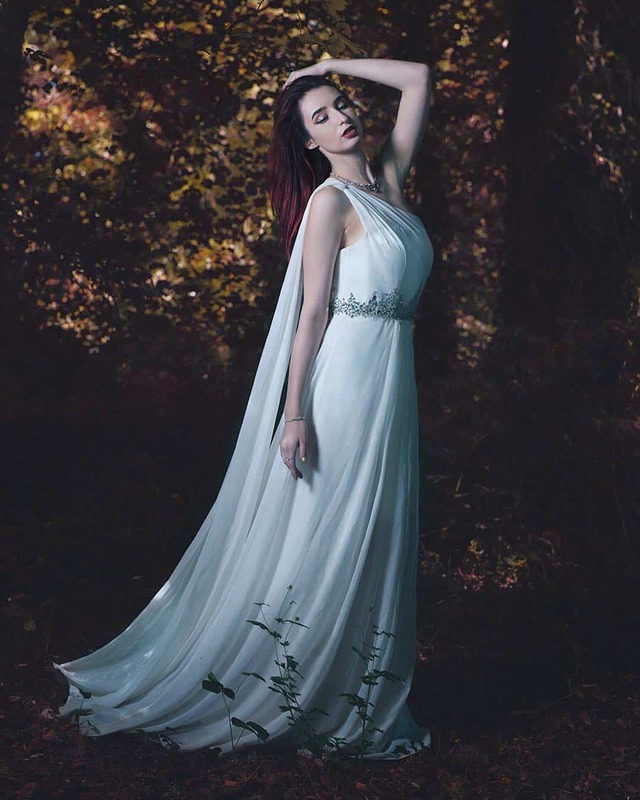 Fashion 2019 will be period of controversial, but spectacular fashion combining romanticism and practicality, luxury and convenience, free style and aristocratic trends. 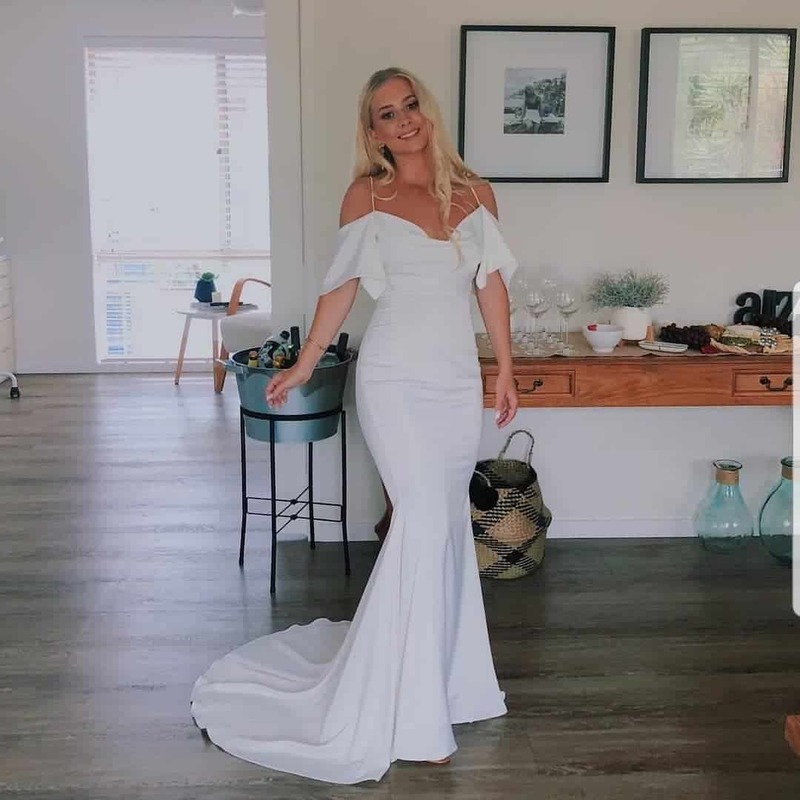 We have collected top trends of prom dresses 2019 for those who can’t imagine their style without extravagant dresses. 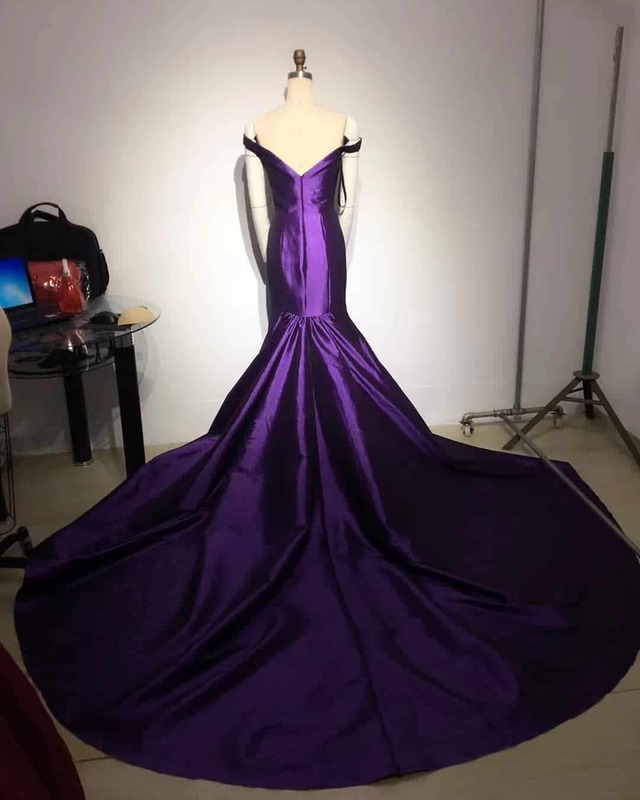 Satin prom dresses 2019 in deep and saturated tones or delicate and natural shades of pastel are considered trendy. Monse suggests asymmetrical dresses 2019 which strongly emphasizes that pajama style is still in fashion. Nili Lotan stands for conciseness: prom dresses 2019 in linen style is presented in purple tone. Purple is leader of color trends in 2019. Temperley London and Zac Posen prefer satin red prom dresses 2019. Zac Posen offers a novelty of 2019: navy blue prom dresses 2019 with embroidery and matte satin. All nuances of transparency trend can be seen at prom dresses 2019 collections of Altuzarra and Elie Saab. Altuzarra and Elie Saab offer transparent red prom dresses 2019 with delicate lace. Chanel and Tomas Maier slow down degree of transparency with help of tight tights and pleated folds in fashion 2019. Elie Saab‘s prom dresses 2019 are richly decorated with rhinestones. Fendi has used strict and free silhouettes embodied with perforated leather in prom dresses 2019 collection. Andrew Gn and Rochas offer red prom dresses 2019 in elegant red and chic ruby tones styled as medieval ladies. 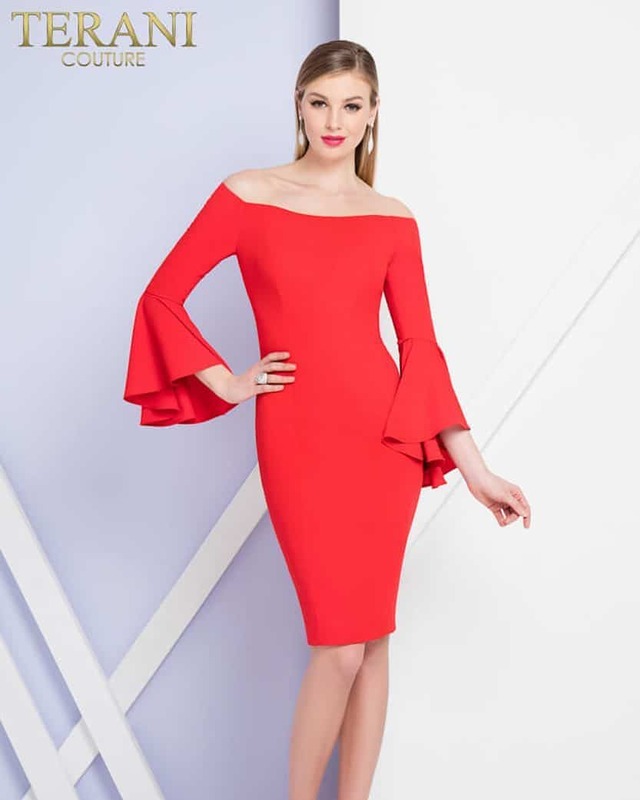 Andrew Gn offer red prom dresses 2019 with incredible volumetric sleeves. Badgley Mischka believes that crimson and maxi are win-win combination that turns a girl into a queen. 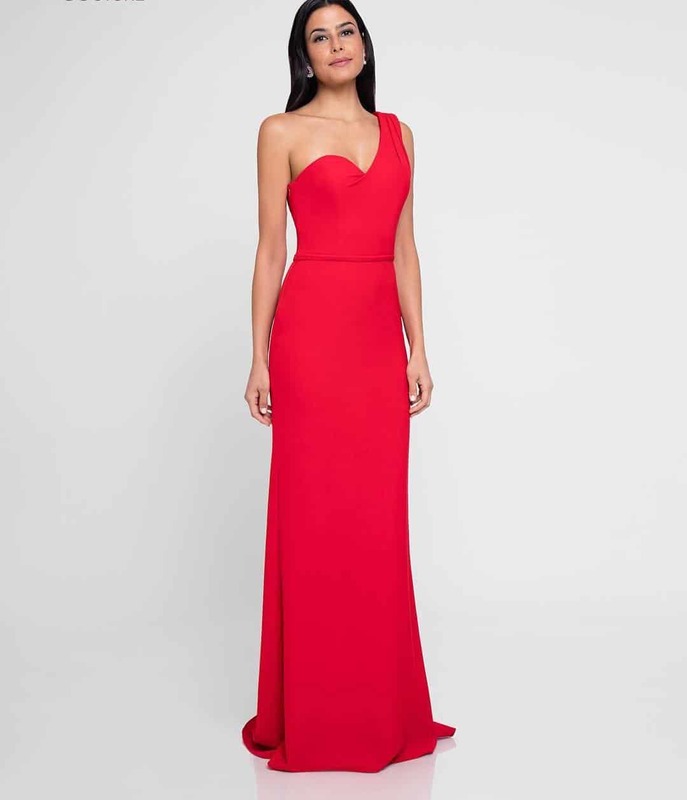 Cushnie et Ochs allows only small draperies on chest of red prom dresses 2019. Here everything is decided by color or by luxurious ombre transition from dark berry to soft blush hue. Giambattista Valli believes that summer looks are distinguished by their lightness: his red prom dresses 2019 are adorned with voluminous dynamic flounces. Blue and navy blue are at peak of popularity in fashion 2019. Zac Posen offer fashionable women truly royal blue prom dresses 2019. Zac Posen’s multi-layered chiffon evening dresses 2019 look even more magnificent thanks to airy, slightly corrugated folds. 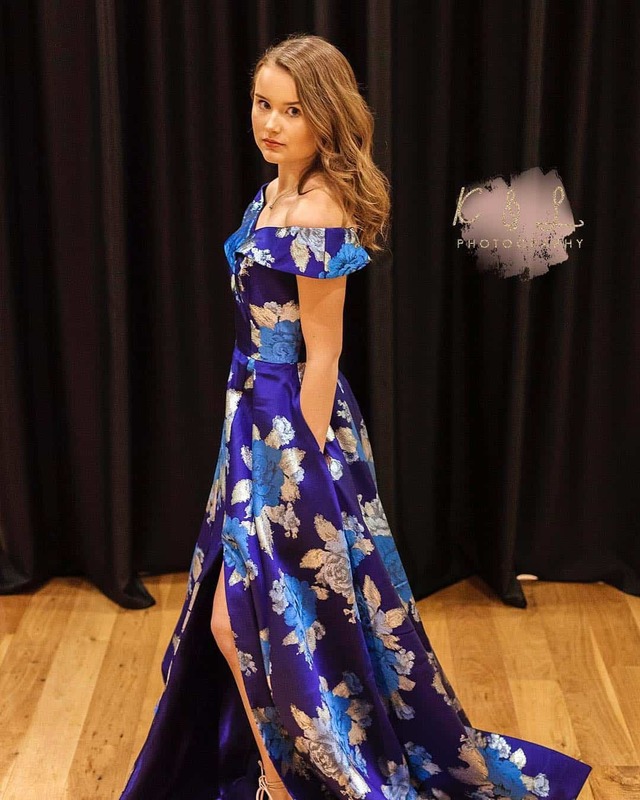 Tadashi Shoji offers stylized navy blue prom dresses 2019 with embroidery and open shoulders. 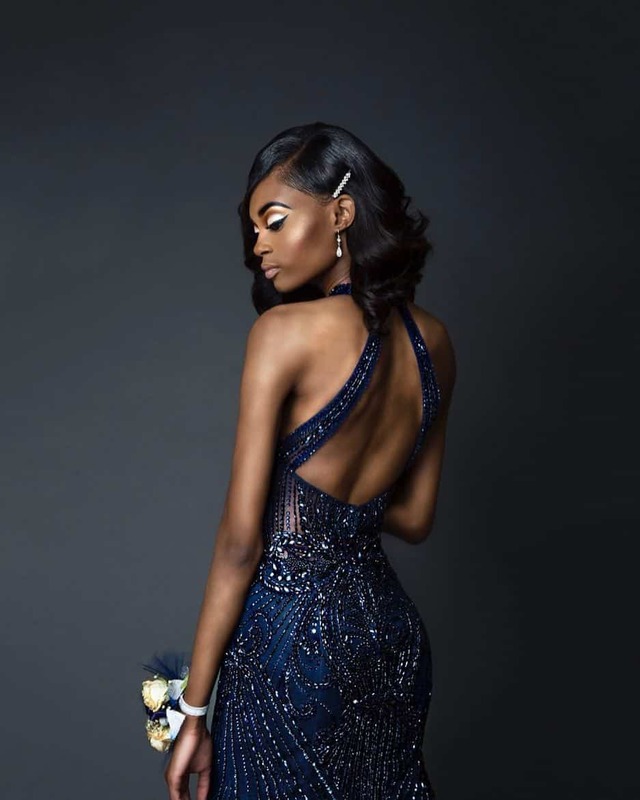 Pamella Roland chooses deep blue tone for prom dresses 2019 which is often called color of mystics. 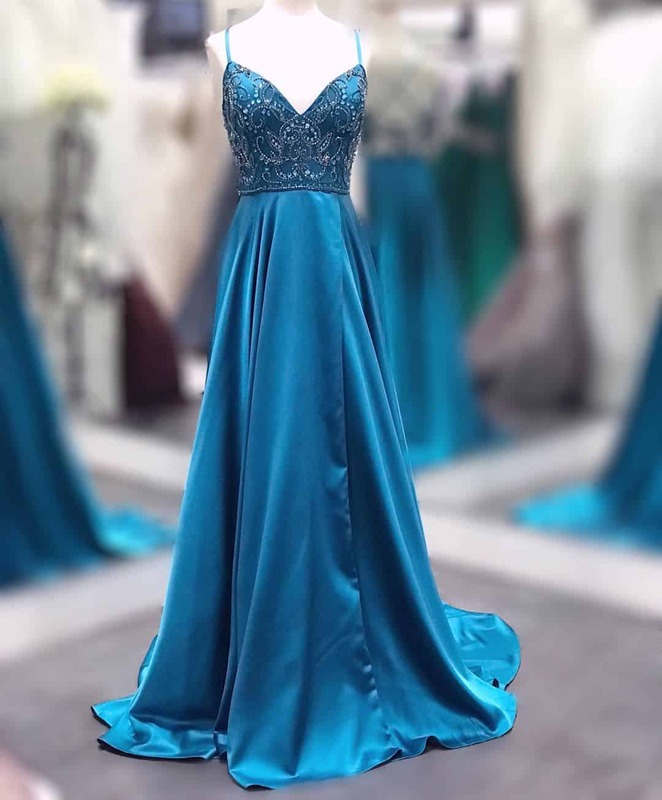 Additional emphasis on blue prom dresses 2019 shoulder line and neckline cut are made with soft draperies and asymmetrical beaded decor in form of floral motifs. Badgley Mischka suggests tight-fitting blue prom dresses 2019 with stylized cutouts and sleeves decorated with flounces and embroidery. 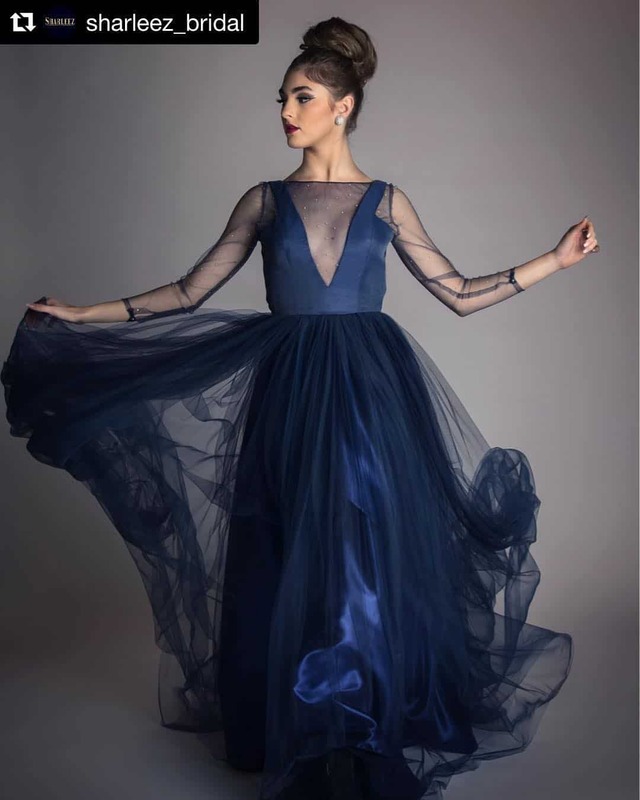 Lela Rose offers navy blue prom dresses 2019 for fashionistas. Conservatism of Lela Rose’s blue prom dreses 2019 is observed only in front, back of dress is open. Stella McCartney‘s neckline of black prom dresses 2019 is emphasized by lowered sleeves. 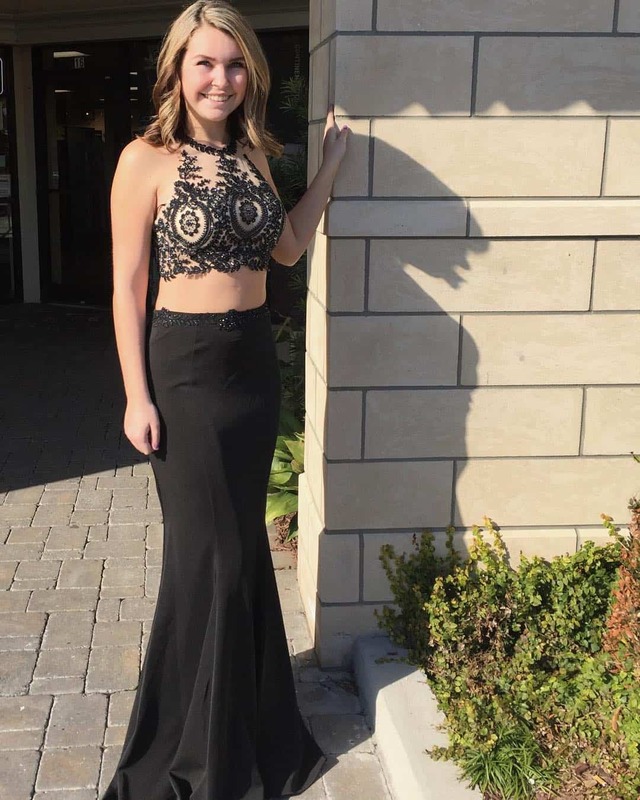 Regalness of black prom dresses 2019 cut is emphasized by beaded pattern and volume embroidery. Cushnie et Ochs and Rachel Zoe don’t experiment with colors, their choice was traditional black color, severity of which is minimized by fringe and printed Richelieu decor. 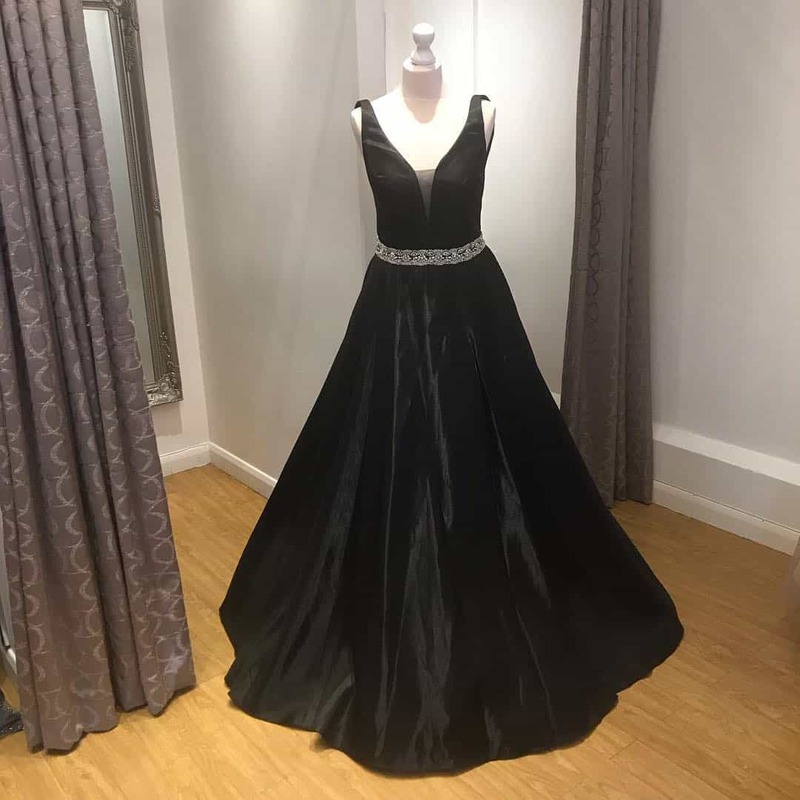 Translucent chiffon black prom dresses 2019 became choice of Lela Rose. 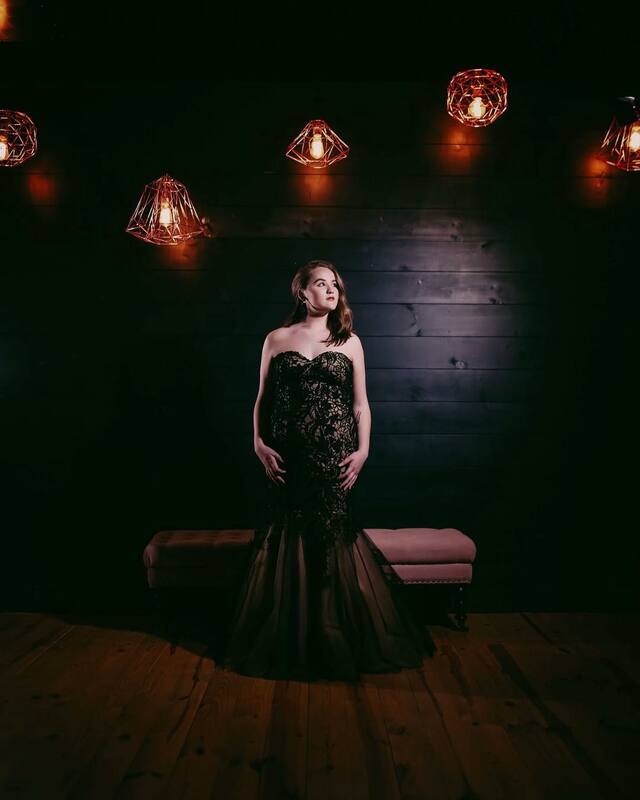 Black prom dresses 2019 with bare shoulders can make even the simplest dress festive in fashion 2019. Dsquared² prefers traditional black prom dresses 2019 in minimalist style. Rachel Zoe chose minimalist solution embodied in black satin. Rachel Zoe’s black prom dresses 2019 on straps can be called one of the most elegant visions of fashion 2019. Flowers are getting bigger and more exotic in fashion 2019. Small flowers are replaced by huge exotic flower buds that are found in tropical forests and greenhouses. 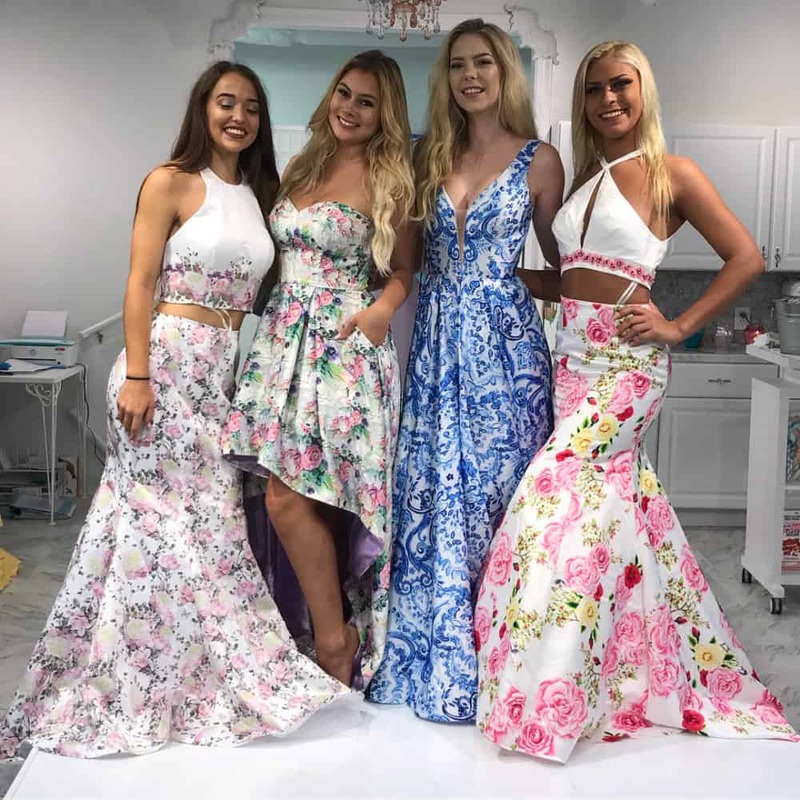 Choose floral prom dresses 2019 with applicative patterns or embroidery in 2019. Floristics should be bright, so multicolored and rich colors are welcome in 2019 fashion. Among the most original floral prom dresses 2019 we’d mention evening dress from Zimmermann with asymmetrical hem and cutouts, decorated with delicate exotic flowers. 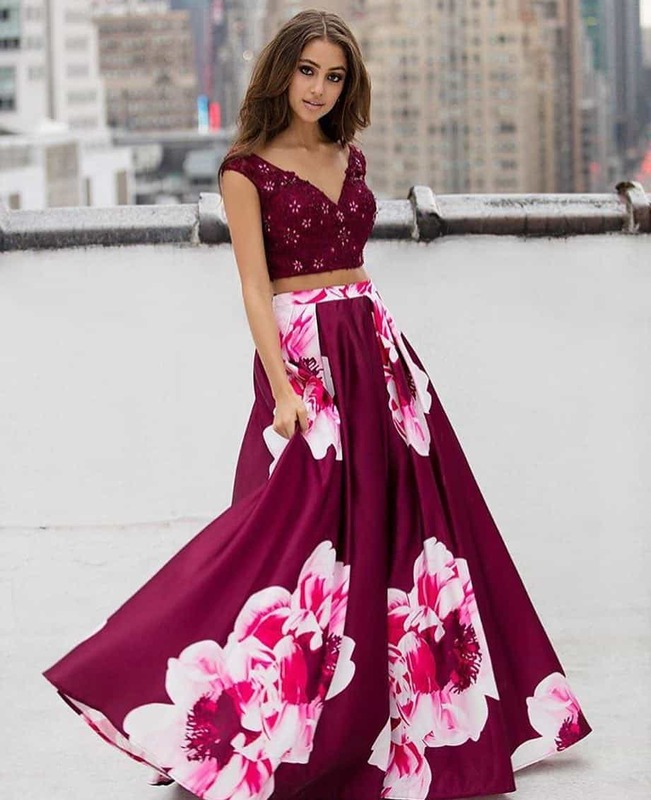 Reem Acra offers floral prom dresses 2019 with unusual contrast of smoky blue and burgundy with applicative floristry. 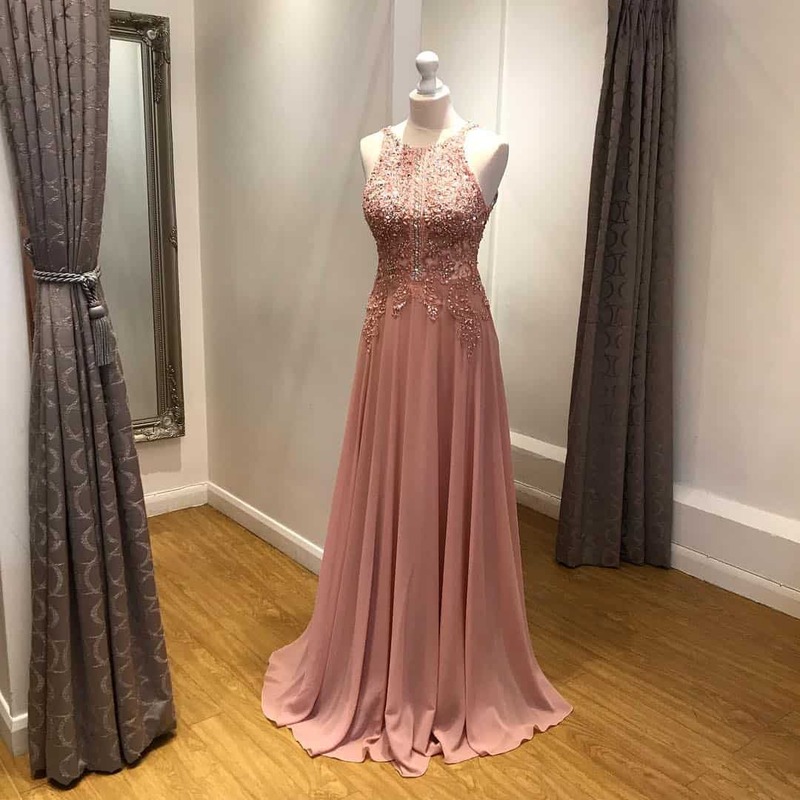 Dennis Basso offers floral prom dresses 2019 in gentle peach color, on which is spread whole garden. Marchesa showed that flora should be as voluminous and realistic as possible in floral prom dresses 2019 collection. So Marchesa’s floral prom dresses 2019 with Basques is complemented by huge brooches in form of roses and orchids. Designers of Cushnie et Ochs have combined high cut, asymmetry on one shoulder and metallic sheen of accent inserts in white prom dresses 2019 collection. Designers of Rachel Zoe have shown passionate and elegant white prom dresses 2019 having added a cut in middle of hem of white lace dress. Escada suggests white prom dresses 2019 with soft flounces and concise cut lines in fashion 2019 collection. Badgley Mischka offers white prom dresses 2019 with half-laced sleeves. Tadashi Shoji focuses on weightless chiffon using ethno-prints and transparent inserts in white prom dresses 2019 collection. J. Mendel suggests spectacular white prom dresses 2019 from chiffon with small corrugation and sparkling inserts. Pamella Roland uses bold approach in white prom dresses 2019 collection. 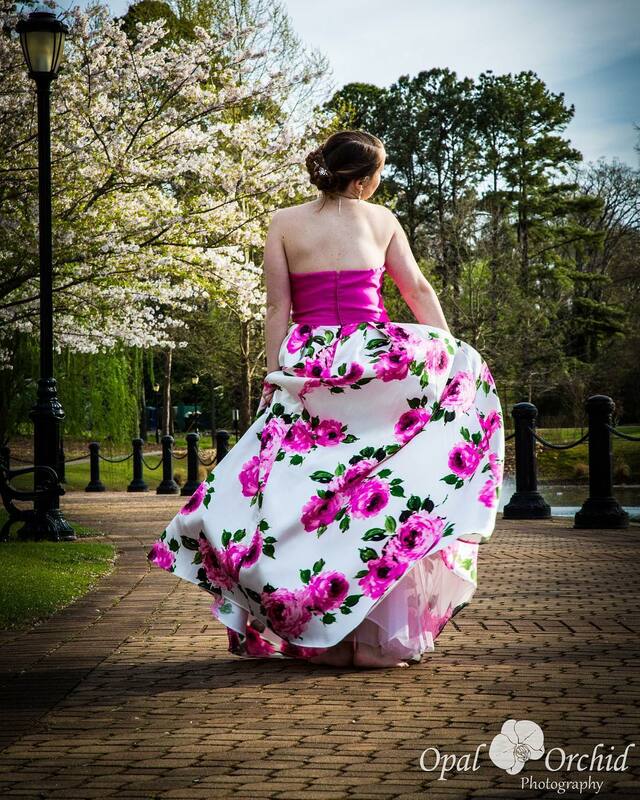 Pamela Roland decorated white prom dresses 2019 with light train, glass beads and sequins. Rachel Zoe reveals potential of chiffon with help of bright fantasy floristics on white tone in white prom dresses 2019 collection. Elie Saab chose minimalist cut and pink color adding a slit and cowboy chic to pink prom dresses 2019 collection. Designers of Sachin & Babi combined several trend approaches in one outfit for 2019. Sachin & Babi designers decorated one shoulder of pink prom dresses 2019 with stylized metallic bow. Pamella Roland gives preference to weightless chiffon for pink prom dresses 2019. Pamella Roland has complemented bustier of pink prom dresses 2019 with multi-tiered skirt with train and unusual decor from multitude of scraps. Elie Saab offers pink prom dresses 2019 filled with inner theatricality: magenta color, fuschia hue, bows and lace inserts will allow you to look extraordinary and elegant. Dsquared² is known for their extraordinary solutions. Dsquared² offered fashionable leather pink prom dresses 2019 with playfully parted shoulders.